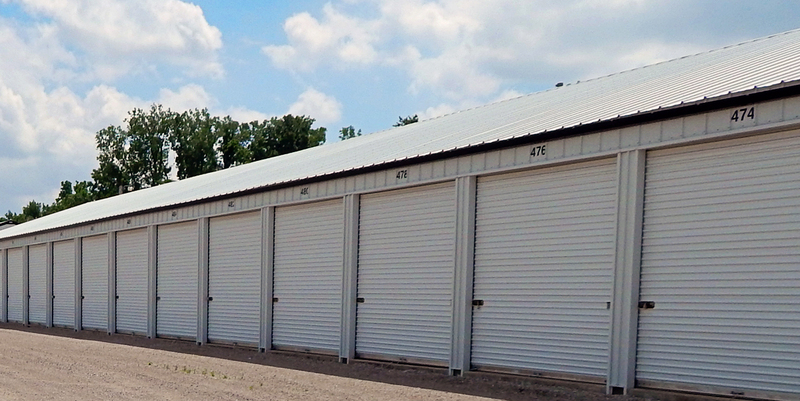 Our Standard Storage Units resemble garages. The units are all clean and dry. The temperature and humidity inside a Standard Storage Unit will correspond to the temperature and humidity level in the air outside. These units are perfect for storing items you would normally store in a garage or shed: tools, bikes, lawn equipment, outdoor furniture, etc. We never recommend storage of any type of furniture in a Standard Storage Unit.